The Nissan 370Z carries over essentially unchanged into 2017. A new color has been added and convertibles in the Touring or Sport trim now come with SynchroRev Match, allowing the car to automatically match revs on downshifts. The 370Z is available in coupe and roadster body styles. All trims other than the NISMO come with the same 332-horsepower, 3.7L V6 and a choice of 6-speed manual or 7-speed automatic transmissions sending power to the rear wheels. The V6 employs Variable Valve Event and Lift Control--tech magic that makes sure the engine can stay smooth and efficient while providing strong performance. Highway fuel economy estimates rate as high as 26 mpg. The 370Z has been tested to accelerate to 60 mph in around five seconds. Both available transmissions are designed to maximize driving enjoyment. Nissan's "SynchroRev Match" in the 6-speed manual automatically matches revs to the next gear to make up-shifting smooth and down-shifting a blast. The 7-speed automatic gets a comparable feature that matches revs to help reduce the jolt that is otherwise felt on a forced downshift. The automatic comes with steering-wheel paddle-shifters, but the shift lever can also be used. Underneath, the 370Z's suspension uses double wishbones in front and a multi-link setup in back, all kept under close control with stabilizer bars and high-response shocks. Grip is tremendous and balanced thanks to standard 18-inch wheels with staggered-width summer performance tires. An optional Sport Package brings 19-inch RAYS forged alloy wheels and even wider tires, along with larger Nissan Sport Brakes, 4-piston front calipers and a viscous limited-slip differential. 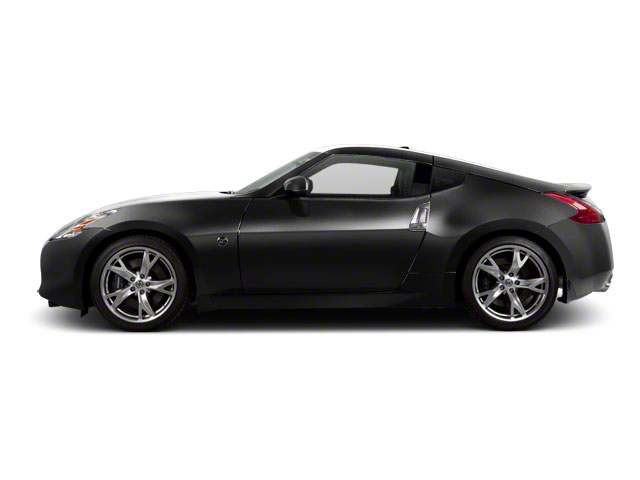 All 370Z models feature anti-lock brakes with brake assist, along with electronic stability control. Front seat-mounted side airbags and door-mounted side-curtain bags are also standard. A special design feature of the speed-sensitive power steering is that it will reduce vibrations and major shocks while still transmitting road feel to the driver. 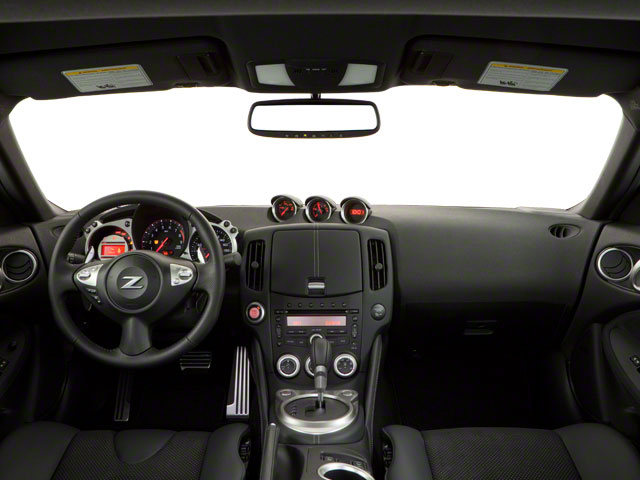 The 370Z roadster features a black-cloth convertible soft top with a softer fabric inner liner that helps insulate the interior and reduce noise. Going up or down, the power top takes about 20 seconds to fully deploy. When the top is down, it stows away under a hard tonneau cover. There's also a pop-up glass wind deflector between the fixed headrest bars; it serves to help reduce turbulence at high speed. Touring models add a host of extras, including heated-and-cooled leather power seats, a Bluetooth hands-free system, a garage door opener, aluminum pedals and an 8-speaker Bose audio system. A Navigation Package also adds a Music Box hard drive and a USB interface. 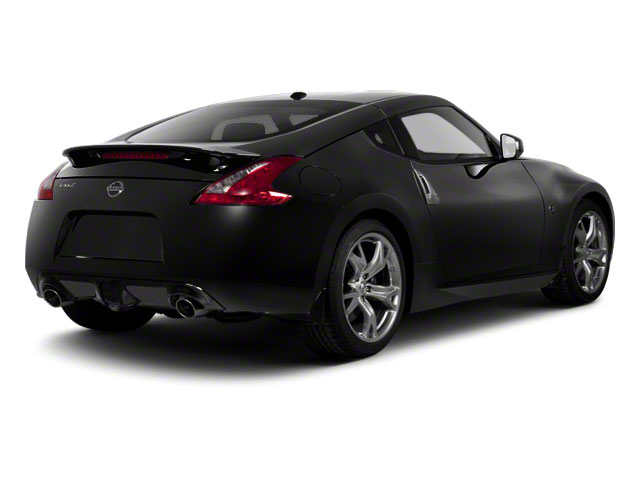 The NISMO 370Z coupe features an up-rated version of the same 3.7L V6, but now delivering 350 horsepower. The car also includes race-inspired interior and exterior cues, plus an even firmer suspension, a premium stereo and special 19-inch Yokohama Sport Y-rated performance tires. Nearly everything about the Nissan 370Z models is tuned for performance over fuel-efficiency, comfort or space, but for most potential buyers, that's not going to be a problem. 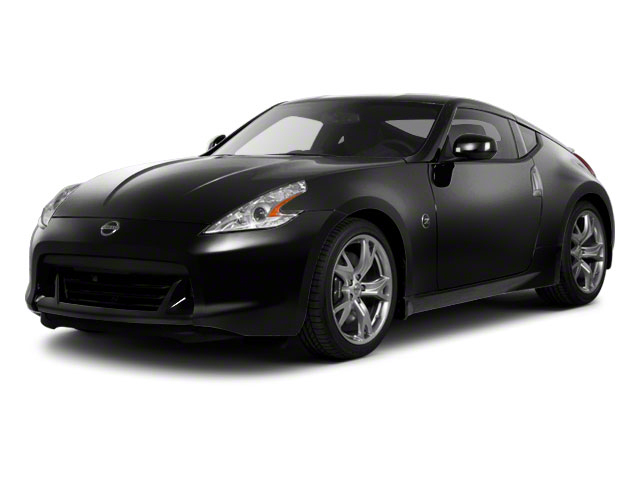 The 370Z features strong performance in both acceleration and handling and pricing starts at under $30,000. In testing, the 370Z has returned performance numbers that rival cars costing several times as much.